For many people, the idea of owning property on the side to generate some extra income is incredibly desirable. In a perfect world, becoming a landlord would be a fairly easy process, allowing new property owners to simply set up shop, find a few tenants, then walk away and let the cash flow like a river. 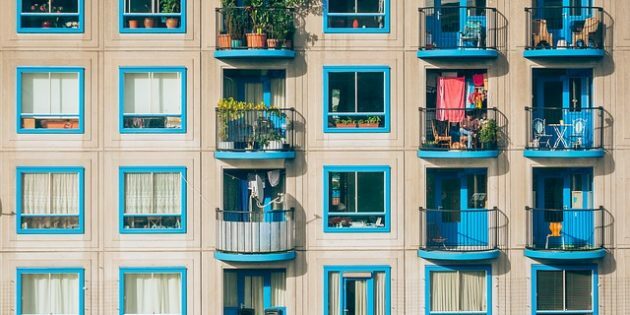 At its best, property ownership can work this way in short bursts, but property ownership is rarely at its best, and taking charge of a building as a landlord can be more work than some realize. 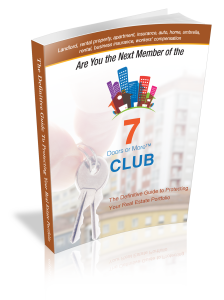 Of course, the payoffs also can be fantastic, and understanding a few aspects of being a landlord before actually purchasing that property can help you make the most of your investment and have the best experience possible. Every state has different laws about what goes into owning and running a property, and it is your responsibility to investigate those laws and adhere to them. Some of the most universal include avoiding discrimination when choosing tenants, handling a security deposit responsibly, and keeping your building up to safety codes at all time. Make sure you know and understand all the laws that apply to your building. It is often true in business that the best money comes with the hardest jobs, so while you can make a pretty penny with your rental property, keep in mind that you’re on call basically all the time. This is nothing even remotely resembling a 9-to-5 job. While it’s best to rely on professionals for major repairs, especially when it comes to wiring or roofing, it will cut into your bottom line. To maximize profit, you’ll want to learn how to fix a few simple issues like leaky sinks or dysfunctional toilets. Few tenants will have perfect credit scores, but it is imperative that you do thorough background checks and try to find someone with a credit score in their 700s or higher. Look at rental history and job stability, too, and hope for the best. Evictions are part of the job, but you want to do as few of them as possible. Owning a rental property with several tenants opens you up to a whole new slew of liabilities, so make sure that you’ve got the appropriate apartment building insurance and landlord insurance to ensure that you are covered for anything that could go wrong in and around your building. If you need any help getting the landlord insurance necessary to keep your apartment building protected, give the experienced agents at Insurance by Castle a call. We’ll be happy to help you have the best experience possible working with your tenants moving forward.